Why have my Instagram likes and comments suddenly dropped? 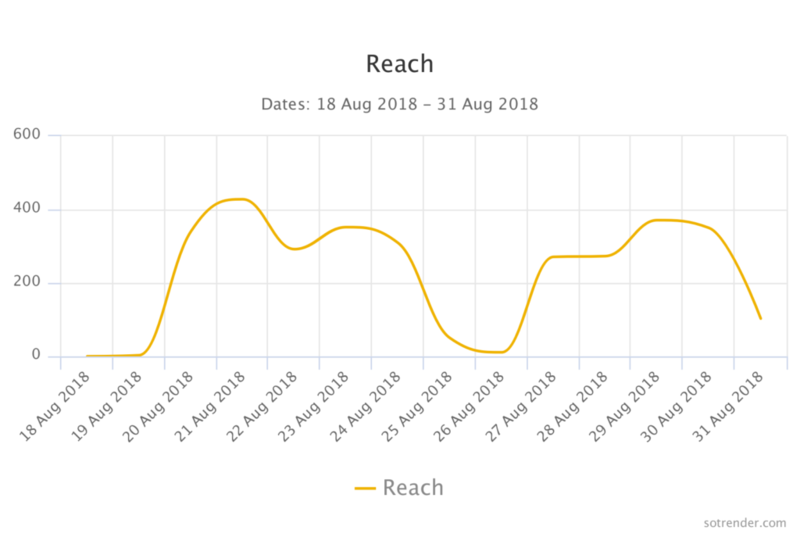 Recently quite a lot of Instagram profiles have been dealing with decreasing numbers of likes and comments (total engagement) under their posts. As many people are not aware of what is really going on in this case, we are here to explain that. A few months ago there was a new Instagram algorithm introduced (and it’s still changing from time to time), which seems to have an impact mainly on business accounts or accounts looking as such. But that’s not all. Instagram is now trying to get rid of spam, bots, and fake accounts. It’s also more strict than ever before when it comes to punishing for breaking its rules and regulations. What does this policy mean for users and what are its effects? Shadowban means that your hashtags may not be working and as a result, your posts will not be visible to new people in the hashtag feed. One reason is that some hashtags no longer exist, as Instagram is blocking them (temporarily or permanently) because they present inappropriate content, are spammy or are marked as abusive. Remember that even if you add few hashtags to a post and only one of them is banned, your post will not be visible under every hashtag which was used. And most importantly, this is all happening without people knowing about it (meaning you’ll not be notified that your account has been shadowbanned). Buying followers, comments or likes. Last but not least, accounts which are shadowbanned will not be visible in the hashtag feed if a person is not following the account already. It means that you’ll see your own posts and people who already follow you will see them as well but no one else will. So how to check whether you got shadowbanned? Visit www.instagram.com in an incognito mode on your browser. Visit www.instagram.com without logging in to your account. Ask a person who doesn’t follow you to check whether they can see your posts under specific hashtag. There are also some free online tools which after providing your Instagram username or direct link to your profile, give back information about whether an account suffers from shadowban or not. Avoid repeating all the points mentioned above. Quit your account for a few days – for most users shadowban lasts for around 2-3 days and after that everything returns to the level of activity they’ve had before. If you run a business account, switch to your personal account for a while. Try publishing posts less often. Create your own unique hashtag – which will be relevant to the content you post. It may not be very popular but you will ensure not being shadowbanned. Try deleting some of your hashtags in the recently added posts. How to avoid being shadowbanned in the future? doing massive activities – don’t like a huge amount of posts in a very short time period and don’t unfollow (or hide) many accounts at once. In simple words: behave naturally, like a real person, not a bot. As stated some time ago by Instagram, shadowban is not a real thing, meaning it doesn’t exist. However, some of the user activities might be blocked. According to Instagram representatives, there is no practice such as e.g. hiding user posts for too many activities or using too many hashtags. However, some activities may ban your account for some time, e.g. giving a massive amount of likes or following many accounts within a short time. But the aim of it is to get rid of spam and bots (or any other activities which look as such) and banning accounts which are using such practices. Did my account suffer from shadowban? Once your posts are not showing under specific hashtags or you cannot do some activity on Instagram, it’s a clear cut, you got shadowbanned. But sometimes it may be not that obvious. Analyze some basic stats or more in-depth metrics to keep an eye on your Instagram’s performance. 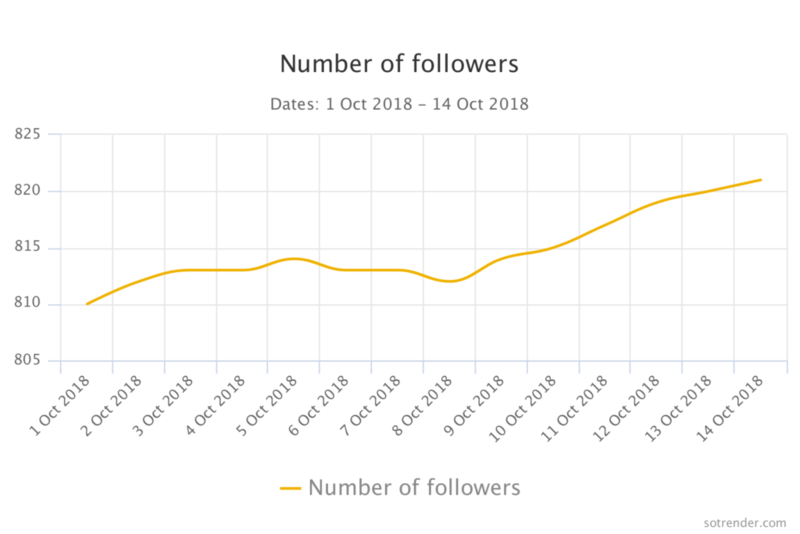 Is the growth of your followers’ base stable? Or the number of your followers is rather decreasing? If you were gaining quite many new followers after adding each post and now you are not, most probably the latest content you add can’t be found by people. Let’s move further. How does the engagement under your posts, and on your profile, look like? Has it decreased significantly? If yes, it may be a clear sign that you are shadowbanned. 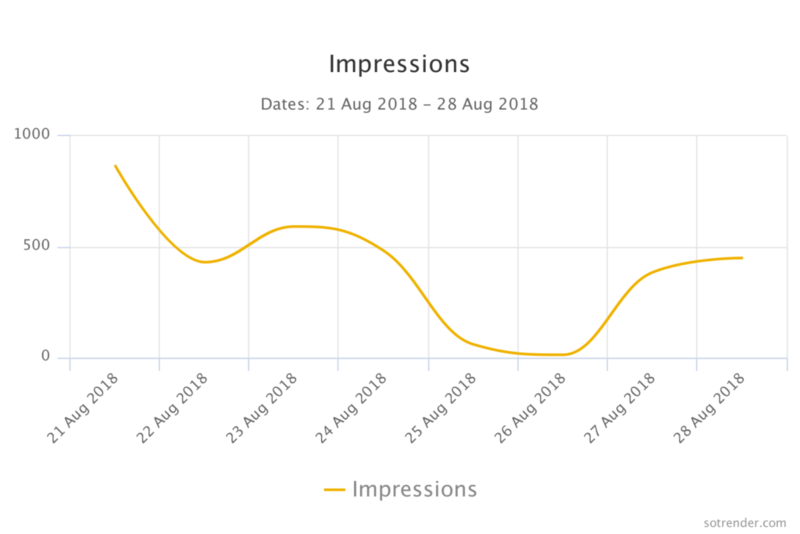 If any of these 2 metrics has decreased dramatically analyze the content which you have added lately, especially hashtags used in your posts. You will most probably know straight away whether you did something which could have been perceived to be suspicious or, for example, you have made some changes in your Instagram marketing strategy. 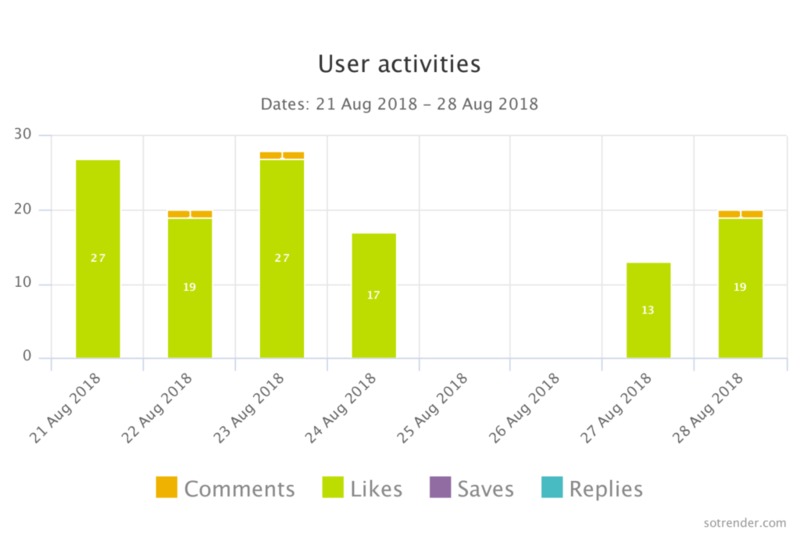 Social media analytical tools, like Sotrender (where the charts presented above are coming from), offer a bunch of many other valuable data about your Instagram performance. Insightful data and metrics about your audience, content or engagement should be monitored regularly to analyze which activities are performing well and worth your future time and effort. Once you were blocked by Instagram, be careful. Follow some best practices to decrease the chances of being punished by Instagram again. Behave naturally – forget about buying likes, comments and followers, don’t behave in a way which might be suspected to be a bot. Engage with your community – answer DMs and comments, like and comment others’ posts. Be regular so that Instagram’s algorithm can learn your behavior and predict your future actions. What Instagram values lately are real interactions. When commenting, don’t use only emojis. Also don’t copy-paste comments or captions. It’s always better to do less but in higher quality. “Shadowban” may happen to any of us. 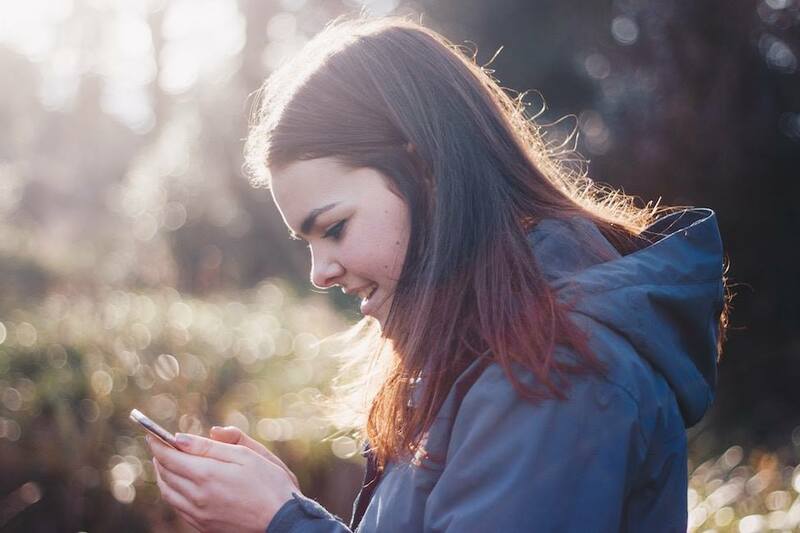 Simply remember to act accordingly to Instagram’s rules and regulations but also be up-to-date with the latest news about Instagram and other social media channels, for example by visiting the Sotrender’s blog. Monitor your performance regularly, taking Instagram likes statistics as a starting point, so that you’ll always be ready to react.